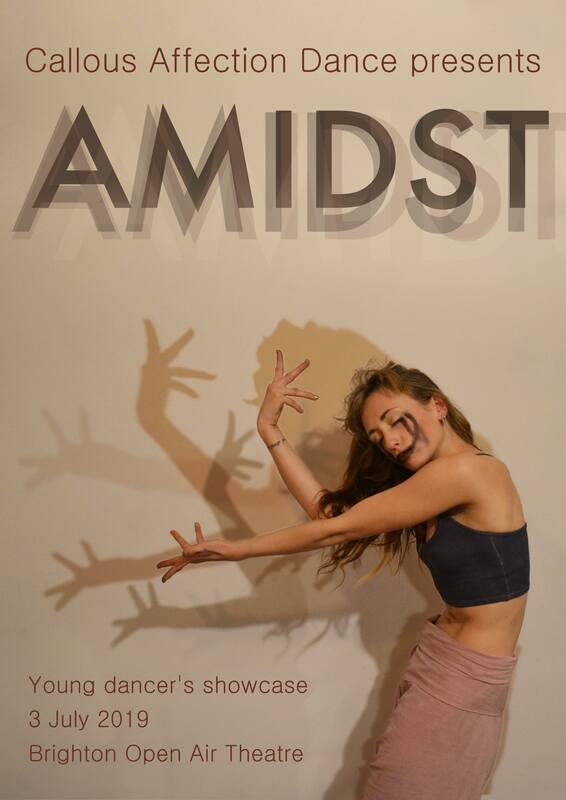 Callous Affection Dance presents AMIDST; a young dancers showcase. Amidst all of life is us. The most beautiful thing is that we can come together and dance about it.